We are an independent online publishing company with a focus on fun learning products for adults and children. Ready-to-print classroom resources for busy English teachers. Download, print, and photocopy hundreds of lesson plans and thousands of flashcards. Preparing for class is easy... Just hit Print! 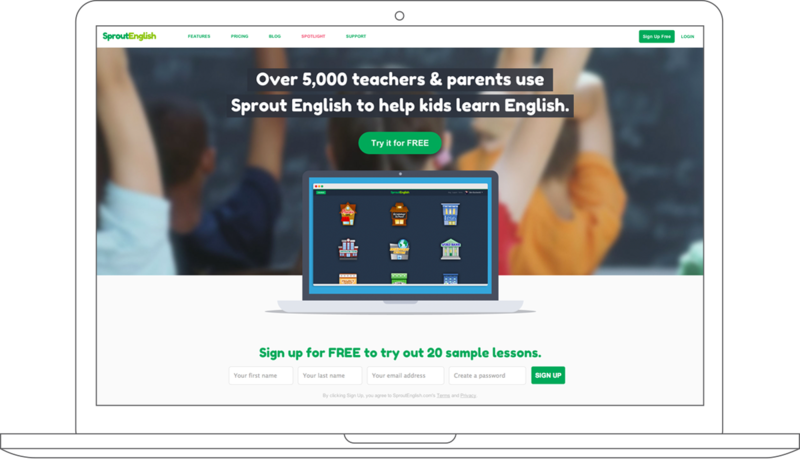 Hundreds of printable worksheets, games, short readers and activities to help children around the world develop their English skills. 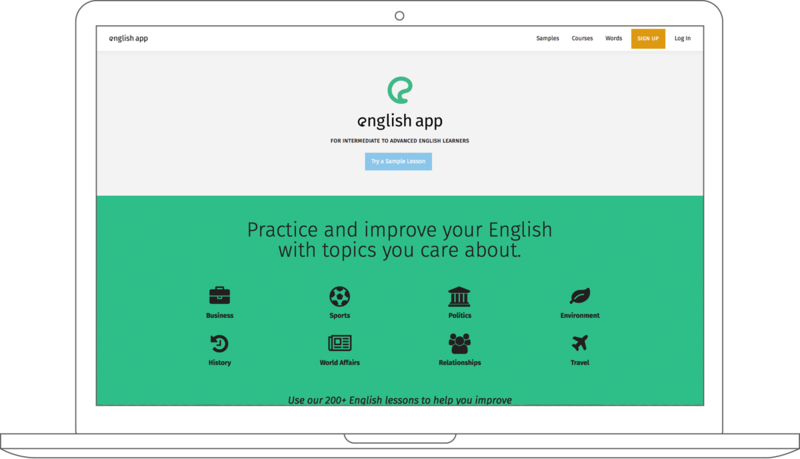 Online lessons that students can use to practice and improve their English with topics they care about. © Red River Press. All rights reserved.